With the end of October and Halloween in two days, I have been anxiously staring at deadlines and upcoming events in the last two months of the year. Isn't that just crazy?! I cannot believe time has flown by this fast. 2014. is. almost. over. What are you planning to dress up as? I'd love to hear your costume ideas! P.S. I'm posting my Halloween costume on the blog THIS FRIDAY, so please be sure to stop by to see what my costume is. It's BERRY cute, I promise! HA! Pun intended. Remember when I rocked the two-tone lipstick in this post? Well... let's just say, I'm so obsessed with this trend. Great link up! I love your orange dress! It looks great on you and so festive! I can't link up either!!! Haha yay! 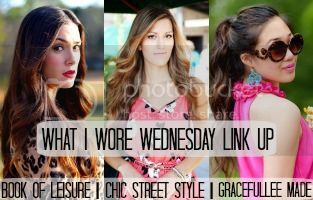 Thanks so much for featuring my look girl! XO! This is such a festive, fun look! Love it! Such a great dress, and such a great color on you! Can't wait to see your cute costume! 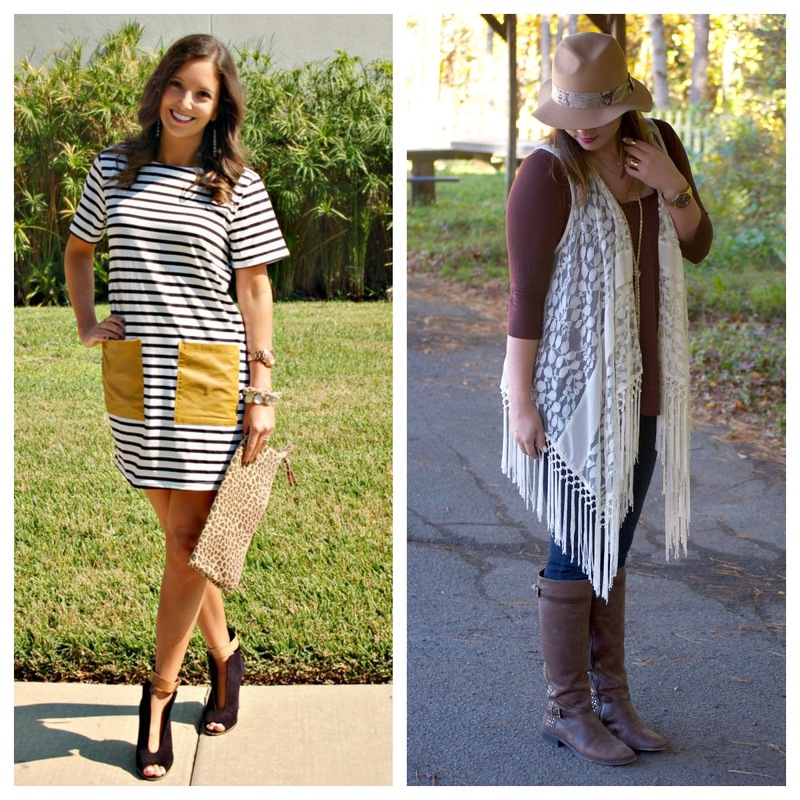 Thank you so much for featuring my look! :) Linked up again and I LOVE your orange and black look for Halloween. Not to mention that PSL tumbler is amazing! Absolutely gorgeous in orange and black!! Stopping by from the link up!! Very cute outfit! 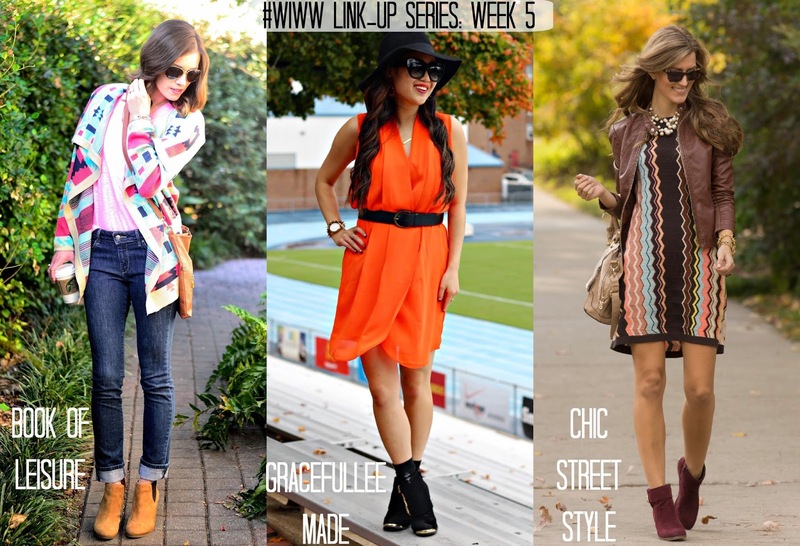 Congrats on being chosen as the featured blogger in orange and black from the Trend Spin linkup!